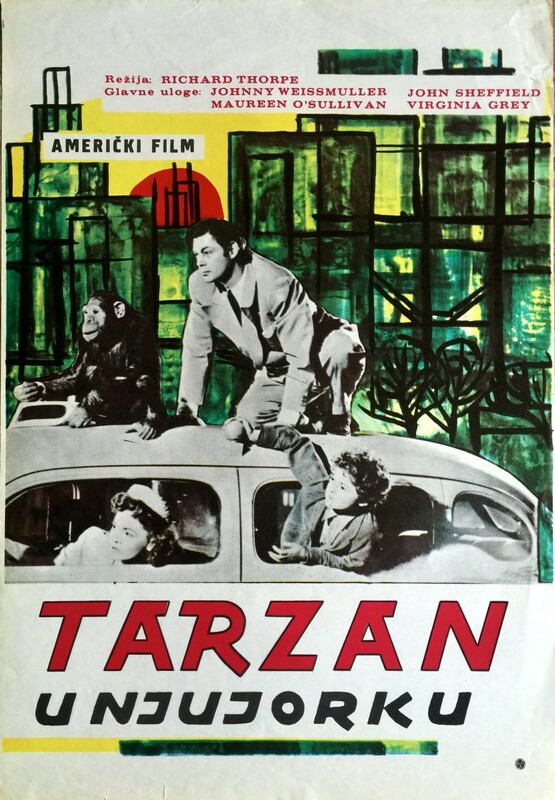 When an airplane lands on the escarpment, Tarzan tells Boy to stay away from it and the men who've arrived on it. Boy is fascinated by the airplane however and can't keep himself away. 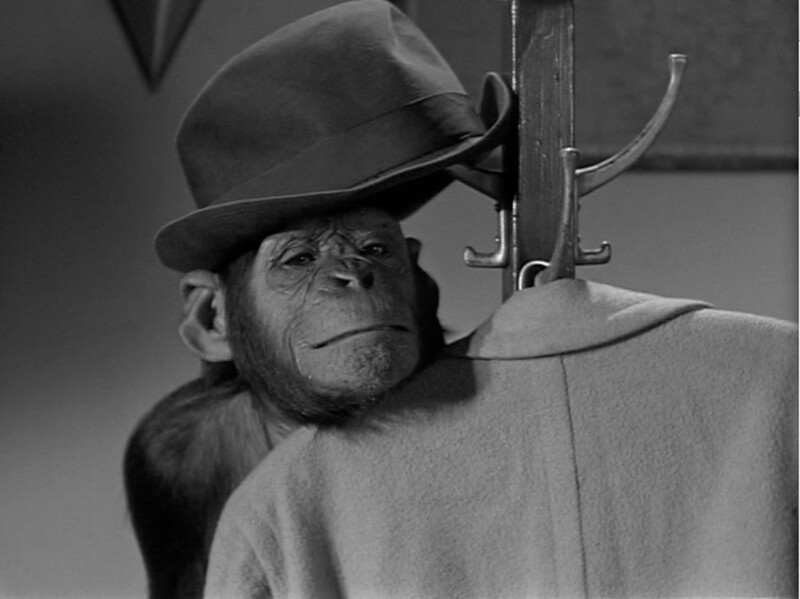 Buck Rand and the men are there to capture animals for circus acts and they see the perfect circus act in Boy and his pet baby elephants. 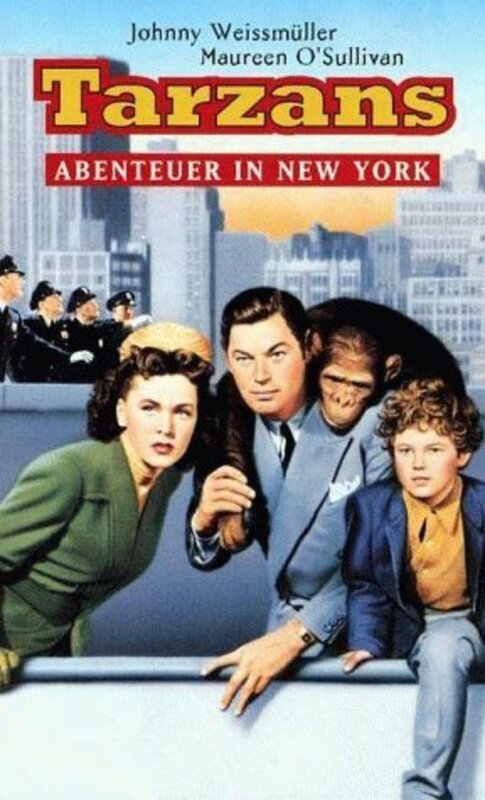 When a fire breaks out forcing them to quickly flee the jungle, Rand takes Boy with him. 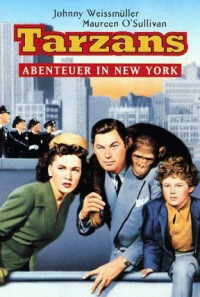 Jane and Tarzan must fly to New York City but even when they find him, they are forced to go to court to maintain custody. Regions are unavailable for this movie. 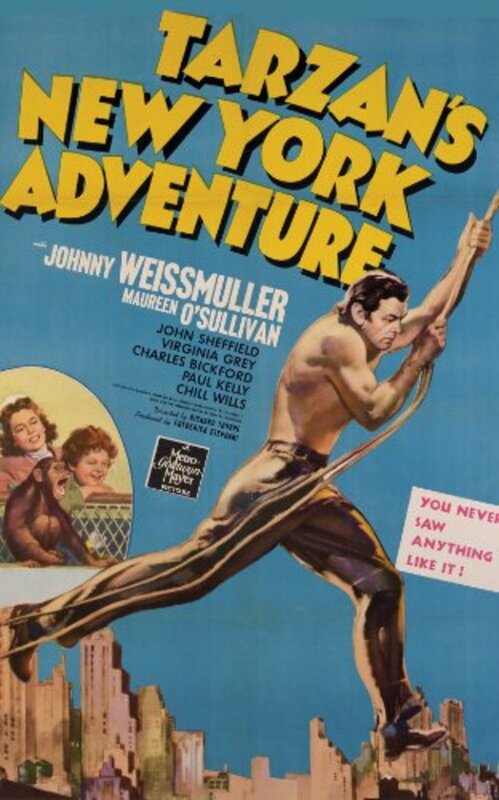 Click the "Watch on Netflix" button to find out if Tarzan's New York Adventure is playing in your country.